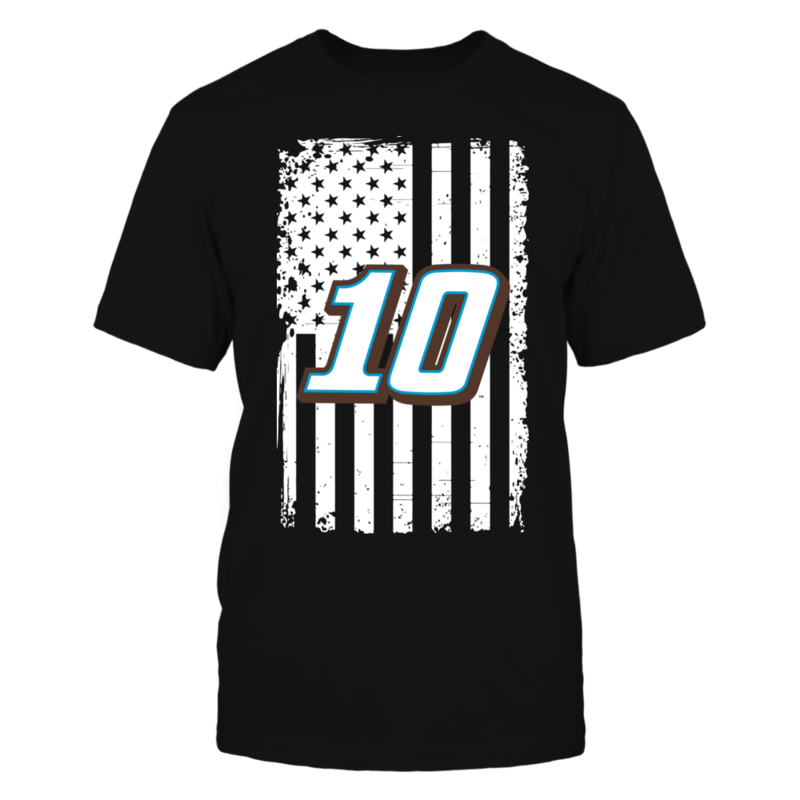 Each DANICA PATRICK: Danica Patrick – Flag Pride fanatics design is custom-made and printed when the countdown ends. Popular designs may be available on our site after the campaign! DANICA PATRICK: Danica Patrick Official Apparel – this licensed gear is the perfect clothing for fans. Makes a fun gift!